How Often do You get Migraines? 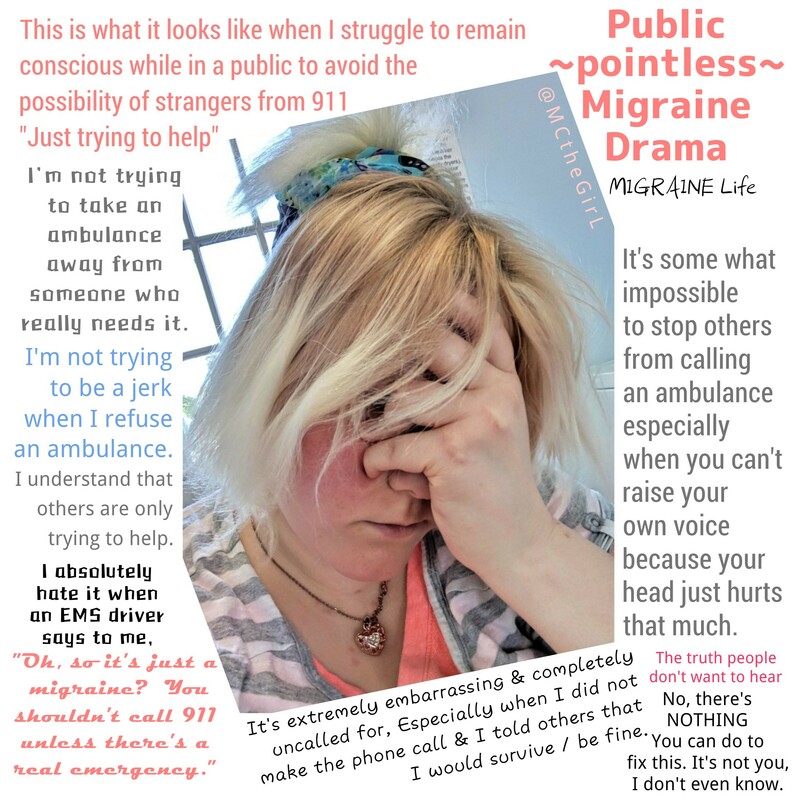 Just fibromyalgia or something more? 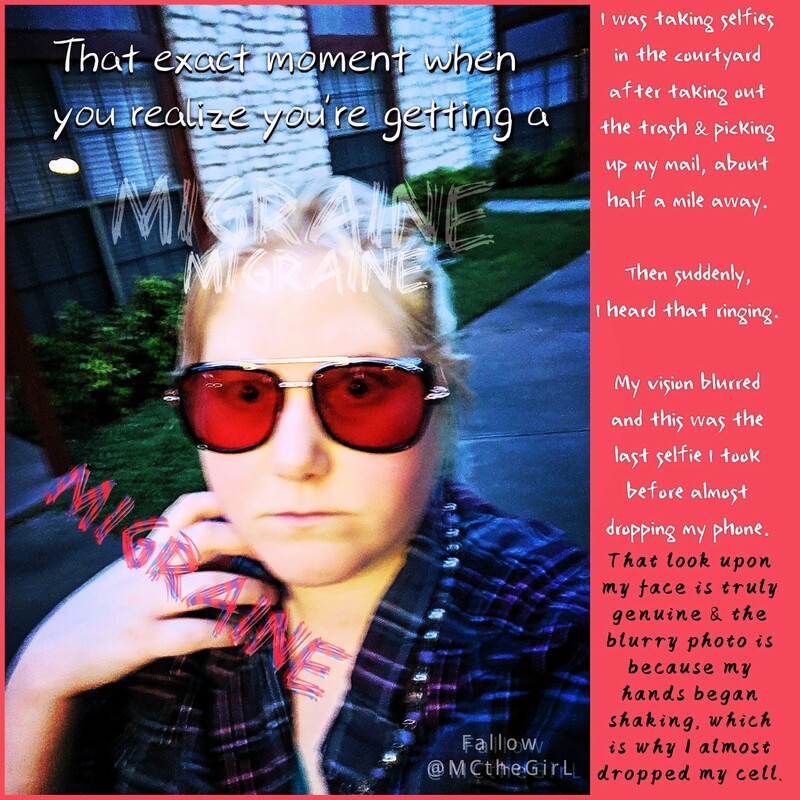 Migraine Life: What do you see?